Latest Electric Powered Kids Cars that Look Like Real Cars! Top Latest Electric Cars for Kids that Look Like Real Adult Cars! Are you looking for some cute and posh driving cars that look like real cars for kids? Find the top selling best electric kids cars for 2105 here! 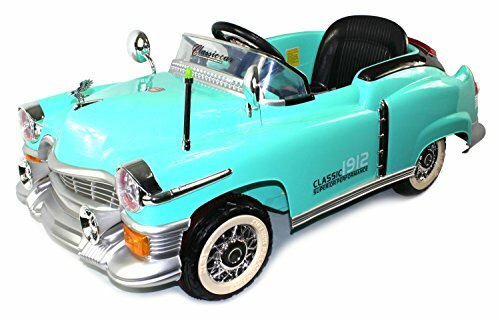 I fell in love with these gorgeous battery powered cars for children a few years ago and I think they are among the coolest toys for kids ever made! They are cute, cool, colorful and awesome gift ideas for children’s birthdays or Christmas! These cute electric powered cars for kids make me want to be 5 years old again to drive one! There is nothing cuter than watching a happy toddler riding his newest electric car right next to mom, dad and dog! The latest models look so realistic that you won’t believe it’s a toy! *This is what I mean! Check out this red BMW for kids! Doesn’t it look exactly like a real adult car? It was working doors, leather seat and a very fancy dashboard! 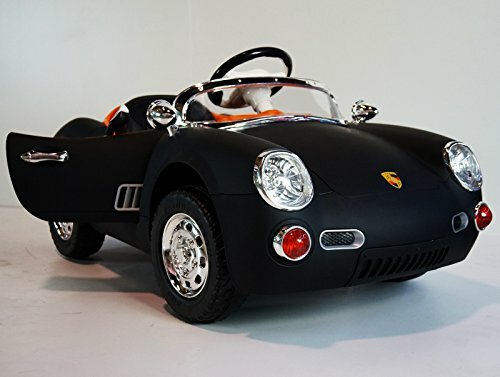 Fancy Black Porsche for Kids to Drive! Latest Electric Powered Kids Cars for Sale! This latest electric powered black Porsche for kids to drive looks fancier than ever! Parents can control their toddlers from a farther distance now with a better remote control! I love the black/orange color combination too! This is by far one of the most beautiful real-looking classic electric cars for kids ever created! A classic 1912 style luxurious turquoise color ride-on car! I wish I could have one! It will fit happy little boys and girls ages 2 to about 5 years old! It also has cool working lights and an MP3 jack! 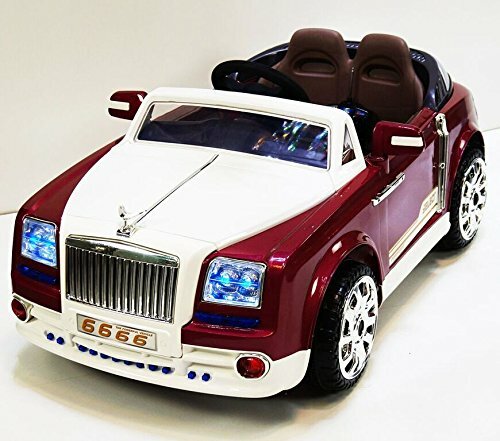 Realistic Rolls Royce Style Kids Ride on Car! This is a gorgeous Rolls Royce style car for kids! This model has a re-chargeable battery, working seat belt, working lights, two gorgeous working doors, cool sounds and remote control for the parents! 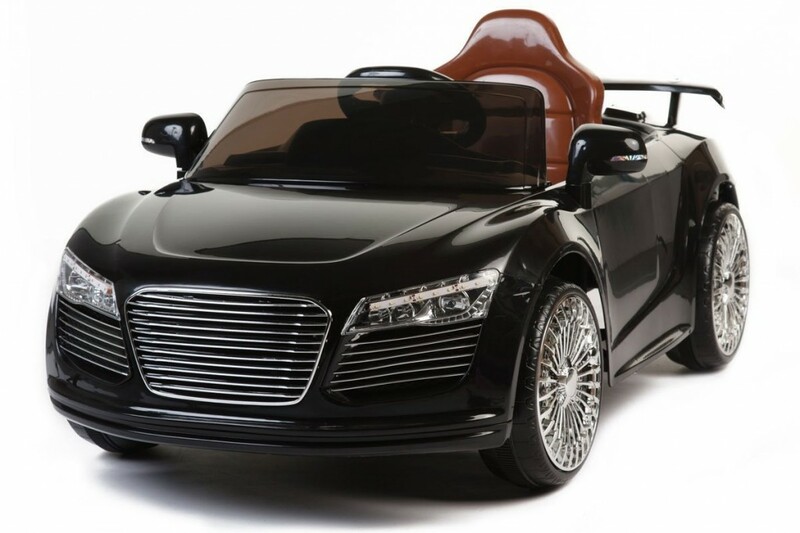 How beautiful and very realistic is this 12V black Audi electric car for kids? I love the beautiful shiny colors! This black beauty goes up to 4 mph and it fits most kids ages 2 to about 5 years old. It also comes with lots of cool built-in musical tunes and a real working MP3 connection. Your child will love his brand-new Audi so much that he won’t want to get out! Original Mercedes Benz for Kids that Looks Real! New Generation Kids Ride on Electric Cars! 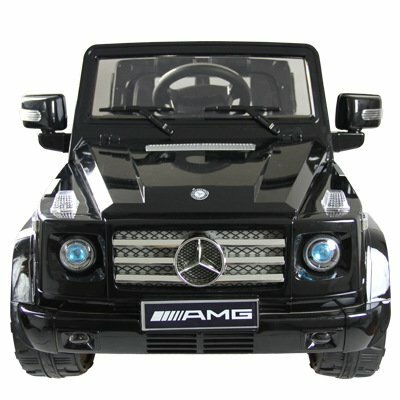 How absolutely stunning is this very realistic black Mercedes Benz electric powered car for kids? It fits children up to 7 years old and it’s very spacious! The charging time is about 8 to 12 hours. It has cool lights, fun melodies and also an MP3 connection! Perfect Christmas gift idea for your 3 or 4 year old child! 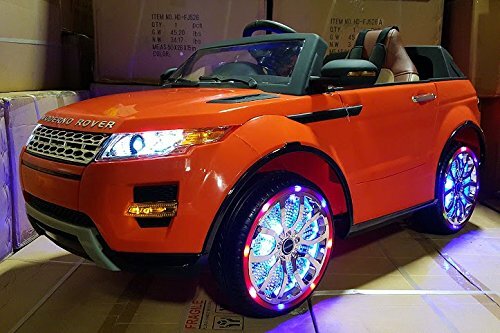 Fun 2016 Orange Range Rover Style Power Wheels Motorized Toy Car for Kids! Check out this realistic orange color Range Rover style for kids to drive! It has authentic engine sounds, just like the real ‘grown-up’ Range Rover, gorgeous leather seats and a real-looking car dashboard! The max. speed is about 5 mph so it’s safe but fun! Perfect ‘first car’ for your 2 or 3 year old boy! It also has cool working headlights! 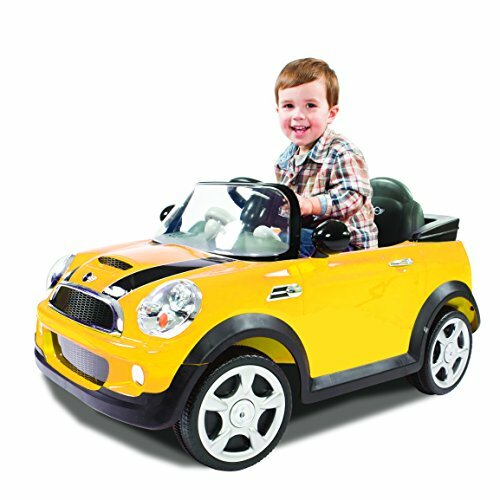 Very Cute Yellow Mini Cooper Toy Car for Kids! This gorgeous Mini Cooper electric ride-on toy car for kids is one of the best looking electric kids cars around isn’t it? Look at the gorgeous colors and design! It fits toddlers and small children up to 4 or 5 years old. It also makes cool engine sounds and it has cool LED lights! NEW Henes Broon F830 with Tablet PC 12V Electric Powered Wheels Kids Ride On Car for Sale! 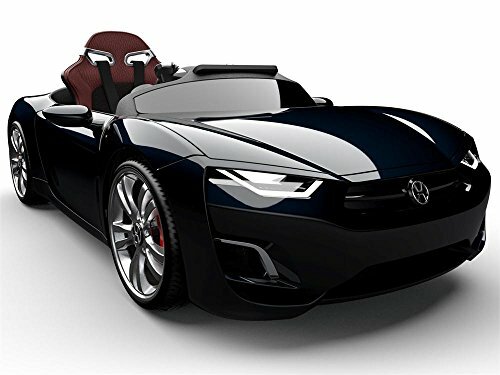 Meet the latest and most luxurious coolest looking Henes Broon F830 electric car for kids that come with an Android tablet PC, built-in stereo speakers, electronic steering, TWO batteries, that will allow your child to ‘drive’ his brand-new car for two hours non-stop! This is definitely a dream come true car for the little ones! Audi Ride on Cars for Kids! 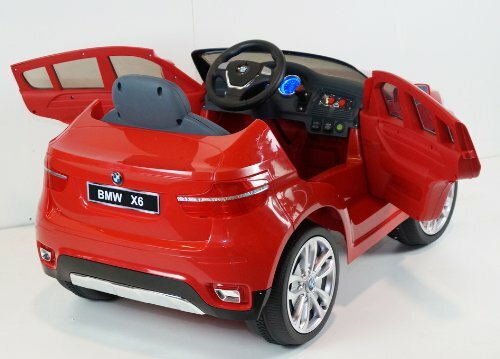 Gorgeous BMW Cars for Kids! More FUN Motorized Cars for Toddlers Here! Electriccarsfortoddlers is a participant in the Amazon Services LLC Associates Program, an affiliate advertising program designed to provide a means for sites to earn advertising fees by advertising and linking to amazon.com.